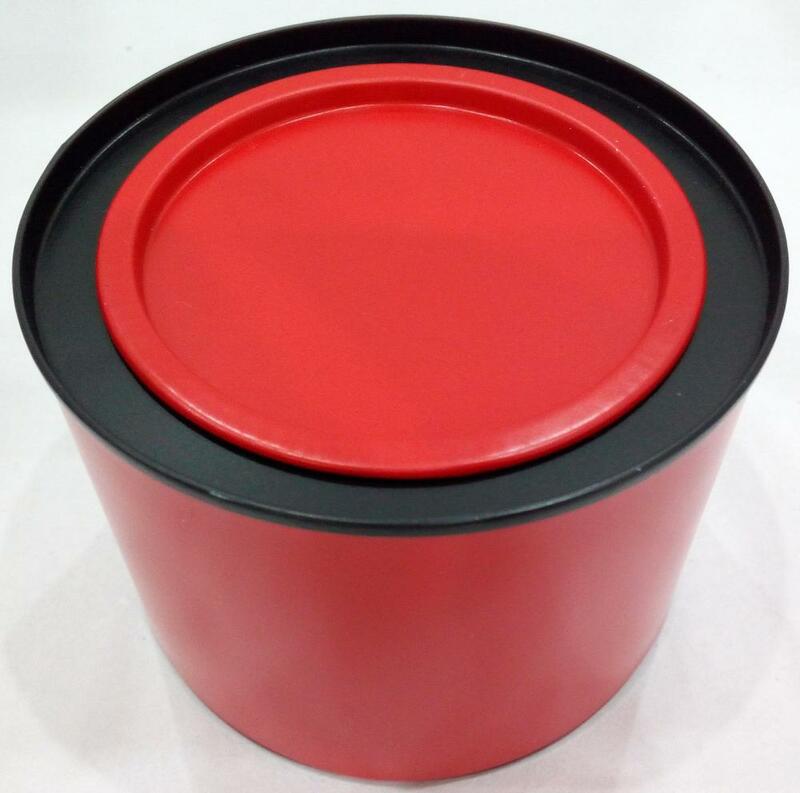 Coffee Tin Box with lid, Round Tin Box with CMYK color printing, round coffee tin box for coffee packaging, coffee tin box With food grade tinplate material, this round tin box can pack coffee, also can be a Chocolate Tin Box , Tea Tin Box ,Biscuit Tin Box . Due to its cute shape, it costs lower and it is good for food.The round tin box can be a good packing for mint, candy, spice, pill. 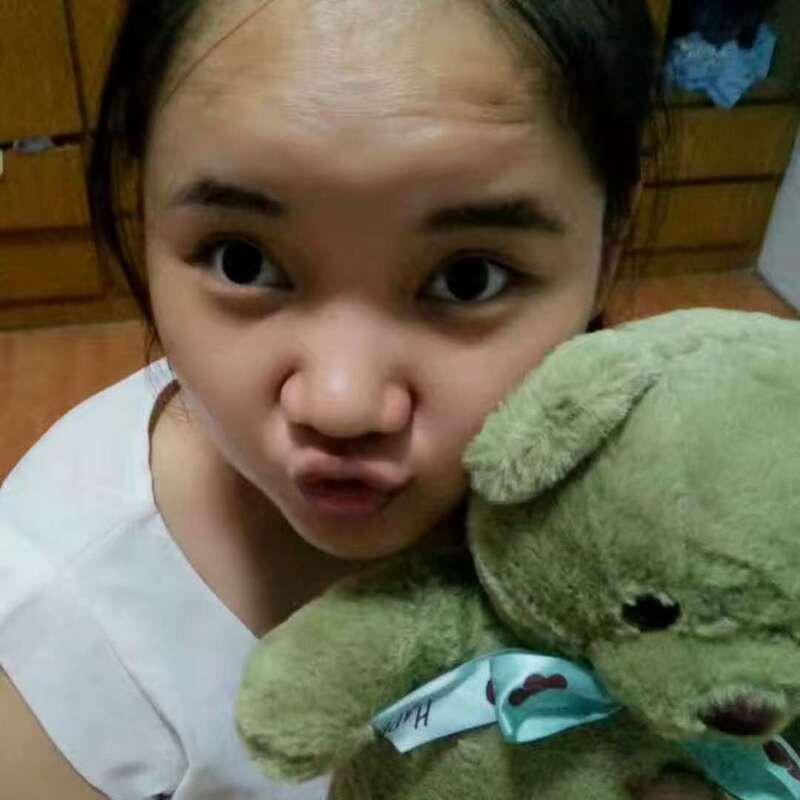 It is a kind of public tin in the market. 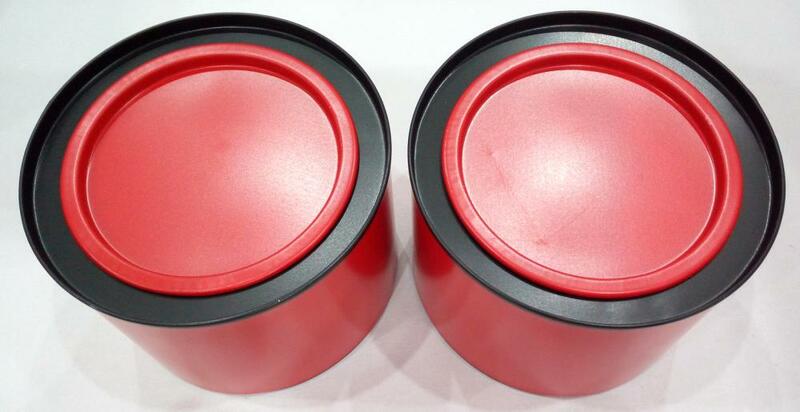 Looking for ideal Custom Metal Coffee Tin Manufacturer & supplier ? We have a wide selection at great prices to help you get creative. 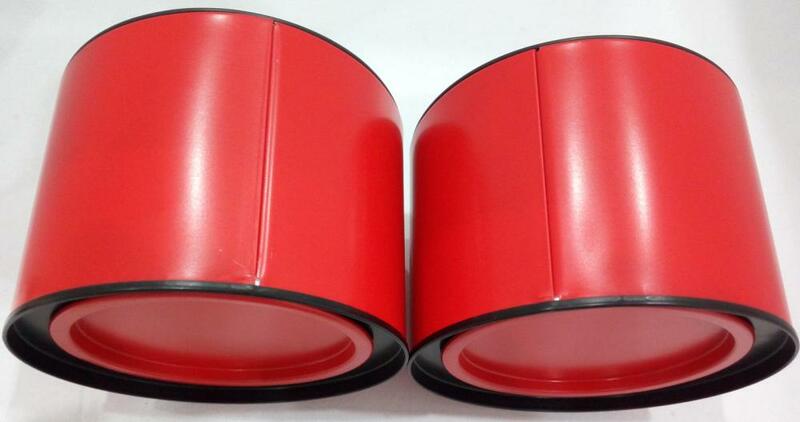 All the Red Coffee Tin Can Box are quality guaranteed. We are China Origin Factory of Metal Coffee Packaging Tin. If you have any question, please feel free to contact us.